Day 4 of the International group stage matches rounded up this morning, meaning we finally have an idea of what the main event is going to look like. Who stands the best chance of winning the biggest slice of the near $18 million prize pool? Not much changed in Group A after day 3 bar some position shuffles in the top 4. Team Secret lost a game to MVP Phoenix, resulting in a draw which put them behind LGD. Complexity beat Cloud 9, meaning they now sit in 3rd. At the bottom of the group, nothing changed at all. 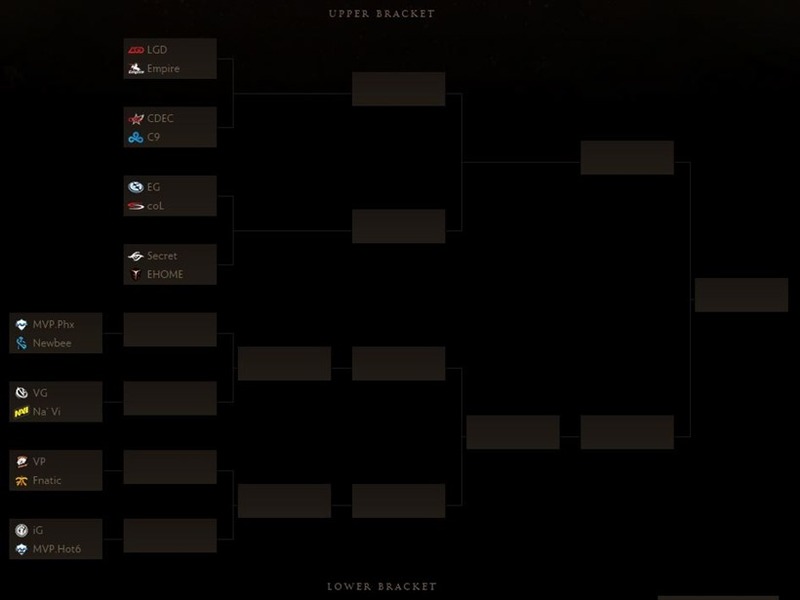 My underdog team, Na’Vi are still in last place. Group B saw a lot more shuffles. CDEC, though still performing pretty damn well for a wildcard team, lost out to Evil Geniuses, which kicked them off the top of the log to 2nd. Virtus Pro were in 3rd position after day 3, but a loss to EHOME kicked them down into the lower bracket. Meanwhile, previous TI champions Newbee drew two more games. This leaves them in second last place. As you can see, those in the upper bracket have a far easier time ahead of them – needing only three wins to reach the grand final. Those in the lower bracket however, need six wins if they want to see that grand prize. Though I’ll be away next week, I’m hoping to catch as much action as I can! 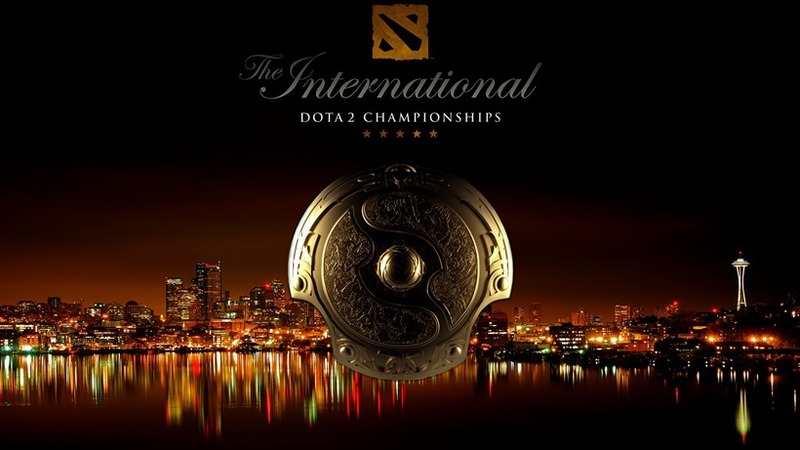 What about you, will you be following the main event of TI5?